The Flagship of the Converse range, 2300 features include new full duplex hands-free, LCD screen with caller ID and 100 name and number directory. The Converse 2300 also has BT's energy efficient 'Switch mode' power supply unit. 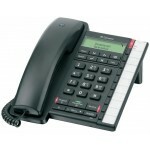 Converse 2200 includes features such as 10 quick-dial memory buttons, handsfree, and a PBX-compatible message waiting indicator. The Paragon 650 also has an impressive 50 calls log and has 10 last number redial. 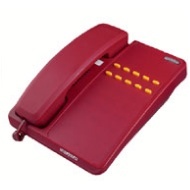 This phone is hearing aid compatible with a visual ringer indicator and adjustable ringer volume. 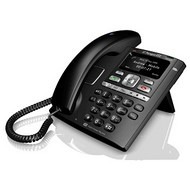 Also included in the BT paragon 650 phone is text messaging capability, an in-built speakerphone and a SIM card reader and writer. 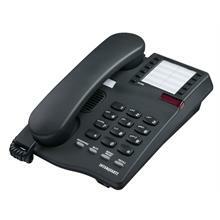 Compact desk phone with 16 programmable memories.